Metal Ceiling Crevices; Totally Block Starlings and Sparrows. Totally Block birds from decorative brick work. 3/4 inch netting is an option in these particular situations. 3/8 inch netting and 1/2 inch mesh is an option for bats. Why control the pest nuisance birds? Because birds may carry many diseases, viruses, bacteria, and fungi avian control is important. Bird flocks dirty clean air, the air you breathe into your lungs may be full of harmful substances. Clean and disease free air may be important to some, while some businesses do not consider clean air and bird mess a problem like rat feces, but it is even nastier than mice and rats. It is up to the business to respect cleanliness and some do a great job at it! Avian FlyAway is the solution! Get Rid of Birds Once and For All; Your Open Air Bird Flocks will Fly Away and Stay Away. Open air restaurant patio nuisance birds and soaring birds are puzzled by Grid Systems when they are properly arranged in staggered fields. The birds are confused because their vision is split into two separate fields of sight. The bird's only defense is flight, and they will not fly into areas they are not certain they can successfully exit. The grids may be large for commercial roofs or ponds, or they may be smaller for food service areas. Lake and pond systems may be combined with bird net for multiple avian species. 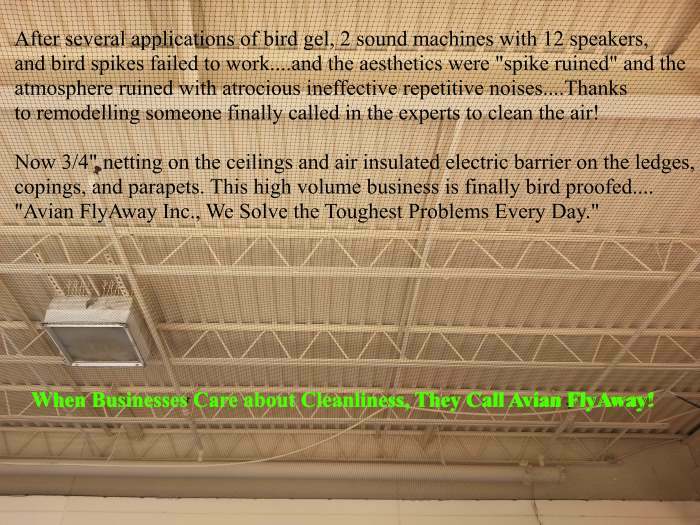 Every day all across the US, Avian FlyAway solves complex problems with innovative custom designed solutions! We are "the bird relocation experts!" AFI's Customized Aesthetic Excellence: Low Visibility Exclusion continues AFI's tradition of aesthetic excellence, while satisfying the custom wishes and architectural visions of our exclusive clientele. The hybrid approach combines the best electric barrier with the best exclusion barriers, designed and installed by the best team in the bird control industry. Only Air Insulated Electric Barrier lasts more than a few years; 90% of installs last 20+ years. TYPICAL CASE STUDY for Big Box Retailers: Repetitive Bird Gel Applications FAILED, plus 2 Sound Systems with Multiple Speakers FAILED, plus Numerous Bird Spike Installs FAILED! Avian FlyAway, The Big Box Retail Bird Proofing Solution! Avian FlyAway's hybrid exclusion solution. 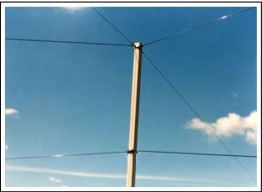 Adding a superior solution like air insulated electric barrier adds value for 2 simple reasons: 1.Because after a few years netting systems lose aesthetic quality and become stretched/loose wavering in the wind and grabbing leaves and other debris; and 2.Because exclusion barriers like nets and meshes do not modify the behavior of the bird, exclusion barriers by themselves many times are not fully effective and efficient. In contrast, FlyAway's electric barrier trains the birds to fly away and stay away and is completely scalable to many more architectural applications. 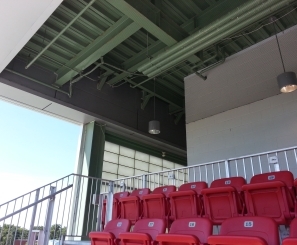 In addition, FlyAway's electric barrier is dollar for dollar much more effective for bird proofing your structure than netting. AFI's electric barrier is the most efficient bird proofing solution, and that is why we recommend it. 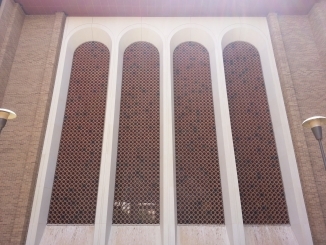 However, upon special request AFI satisfies architectural spec's for limited use of exclusion barriers, like netting, by using our Invisi-Barrier hybrid solution. Again, after years of experience, it is clear the most efficient and effective bird removal available is the Avian Flyaway air insulated electric barrier. It is almost always the best solution because it is extremely scalable, efficient, effective, and the longest lasting bird control solution. Our electric Avian Averting System is simply the best. There is no more effective solution for relocating pest birds from structures, not to mention it clearly looks better than any other barrier to bird proof your building. 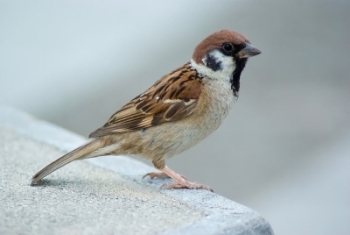 Because we are the pest bird control experts, upon special request we may design hybrid low visibility solutions. Low Visibility Hybrid combines electric barrier with aesthetically pleasing and virtually invisible exclusion barriers. Avian Flyaway never defaces your structures or image using cheap and ugly amateur bird proofing materials. In addition, we never block access from your maintenance workers to wash windows, change light bulbs, etc. We know the best bird deterrent to use and when to use it. Aesthetics and quality are paramount, and all of our bird control solutions are invisible at a distance. The birds know it's there, even though visitors don't. 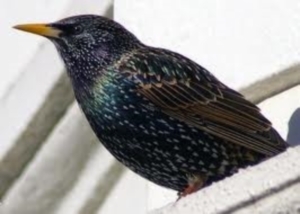 Our bird deterrent system bird proofs safely and harmlessly, while your customers will unlikely notice the bird deterrent system. We custom design, professionally install, and nationally guarantee our bird deterrent systems coast to coast and border to border. Avian Flyaway systems maintain your professional image and relocate your bird problems permanently. We are trusted by some of the most respected organizations in the world; more than just leaving you bird proofed, we deliver unsurpassed aesthetics with your satisfaction guaranteed. I do not see any potential problems with the use of FlyAway's Peripheral Control System, both in terms of possible death or injury to the gulls or adverse impacts to non-target species. Therefore, the Florida Audubon Society endorses the use of this system so long as periodic monitoring is performed while it is in use.